Need a special gift for that special man in your life? 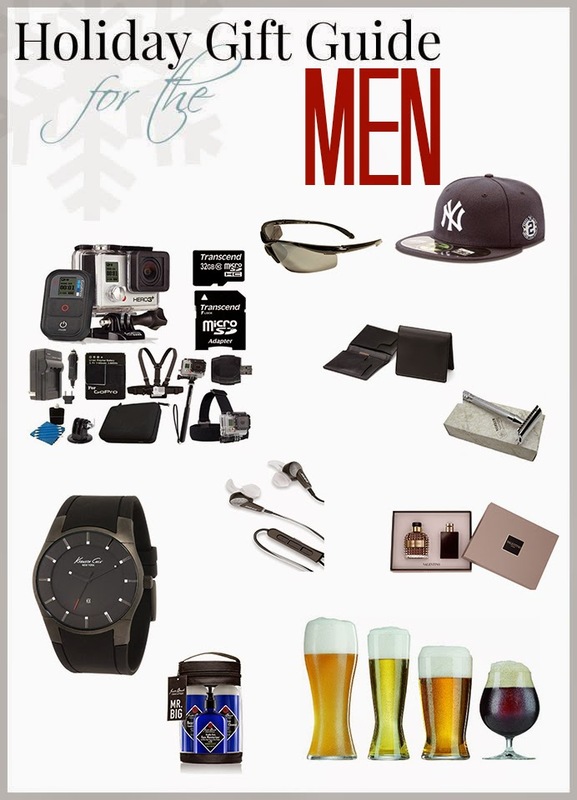 I am sharing with you some ideas I've put together in this gift guide. I hope you are inspired.